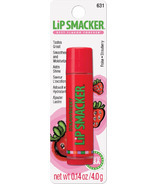 Lip Smacker offers many iconic moisturizing, delicious products varying from Strawberry (the first one created) to Dr Pepper. 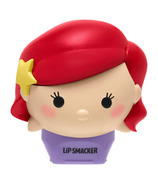 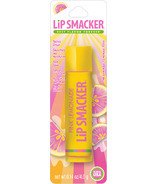 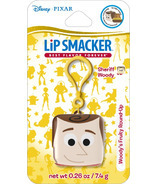 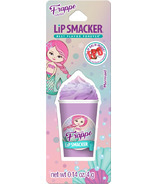 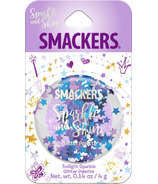 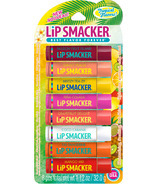 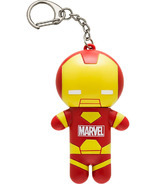 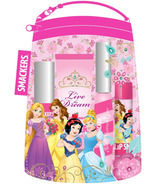 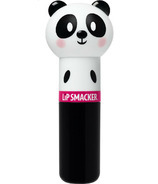 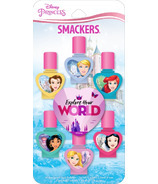 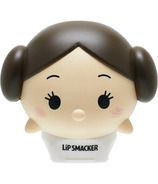 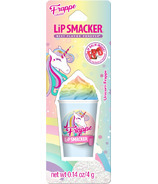 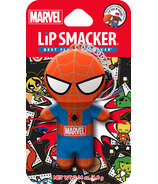 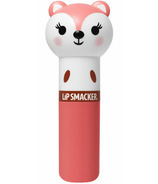 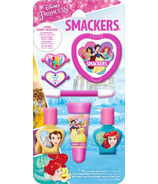 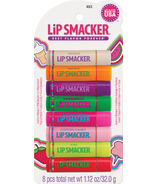 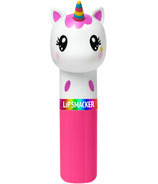 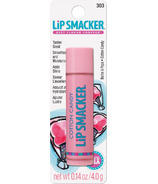 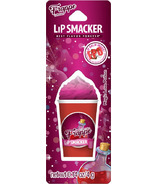 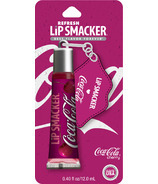 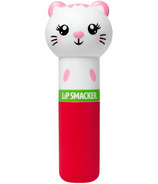 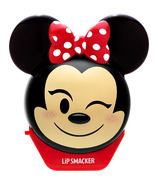 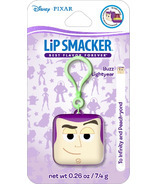 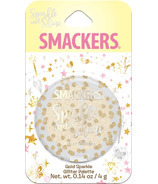 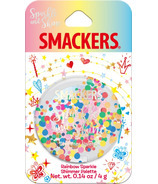 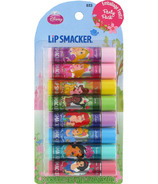 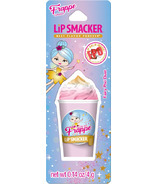 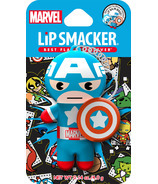 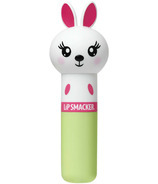 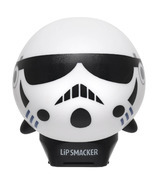 Lip Smacker also makes shimmer and nail products for young persons and the young at heart. 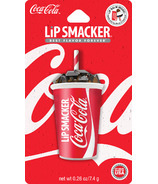 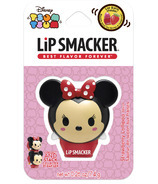 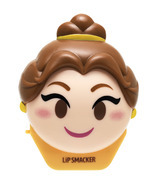 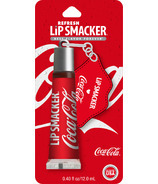 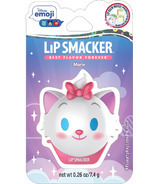 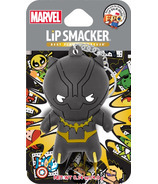 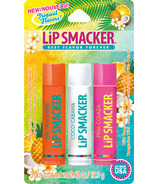 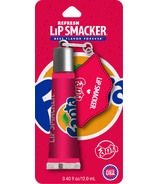 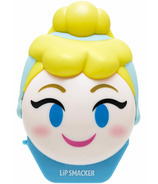 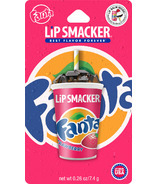 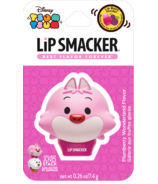 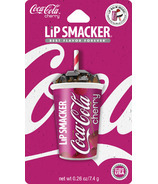 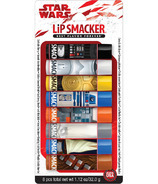 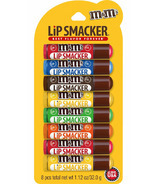 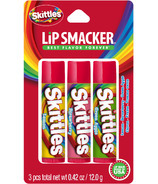 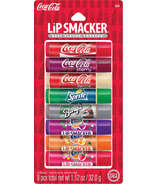 Lip Smacker features the best flavor forever!